As you all know I have had Alopecia Universalis since 2002. 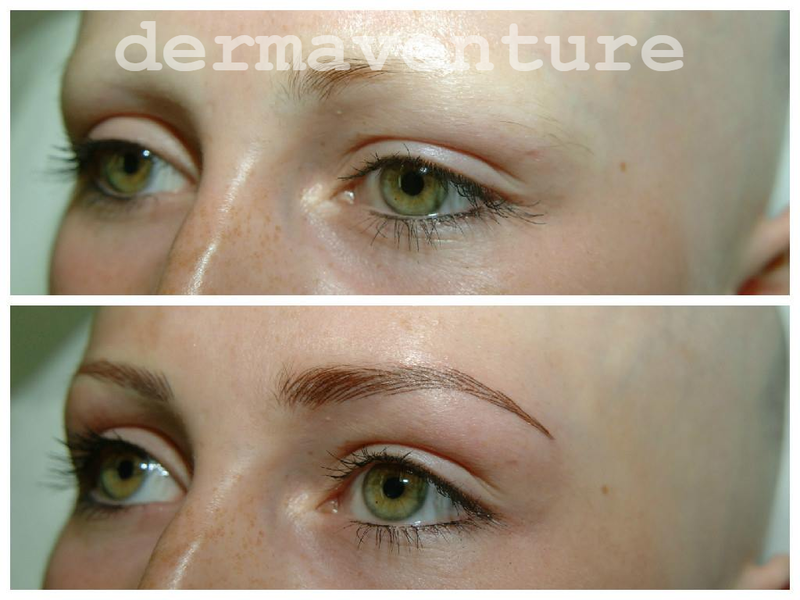 Around 14 years ago, for the first time after developing alopecia I had my eyebrows tattooed on by a gentleman in Ireland. It was an experience that I shall NEVER forget. When I saw the results I cried and cried and cried. 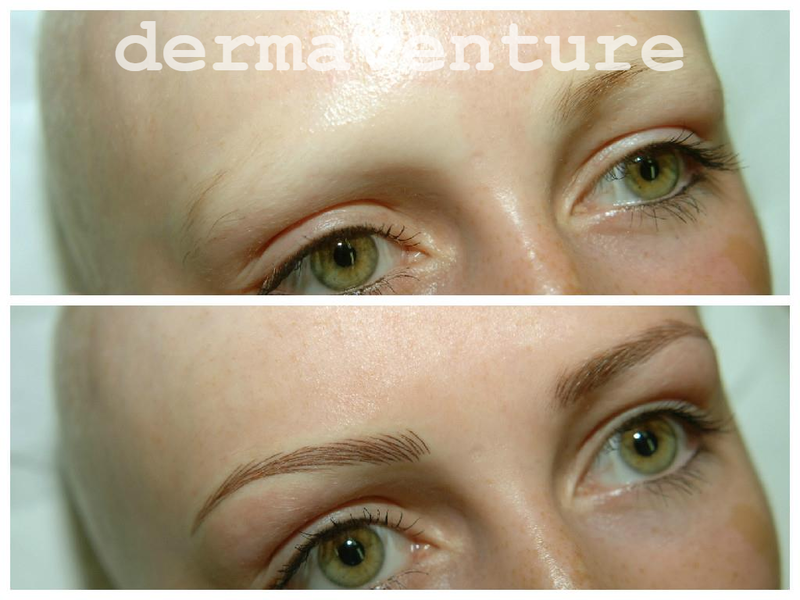 When he created my eyebrows I asked for the cosmetic tattoo to simulate hairstrokes and to be as natural as possible and they were anything but. The wrong shape, the wrong colour and the hair strokes looked like a cross stitch patchwork. I was devastated to say the least. They lasted around 3 years and I was able to pencil over them on a daily basis so it wasn’t too bad. Since then, thank goodness technology has come on immensely. I decided to train as a Cosmetic Tattoo Artist in 2012 and I now own my own and run my own clinic in Caloundra on Australia’s Sunshine Coast. Many of my clients suffer medical hair loss conditions through a symptom of autoimmune disease or having sparse eyebrows after chemotherapy treatment and a lot of the work I also do is also cosmetic enhancement. Below is an image of me before cosmetic tattooing. And this is an image of me after having eyebrows and eyeliner tattooed and obviously with my hair own. The results are perfect for day time and can be enhanced by conventional make-up for a stronger, evening look. 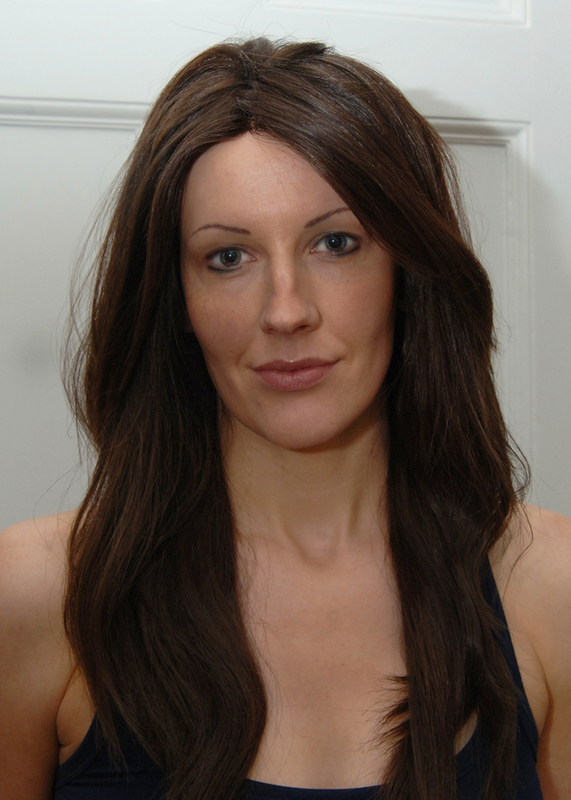 It is difficult to put into words how having a treatment like this done can transform your life if you suffer with a medical hair loss condition. 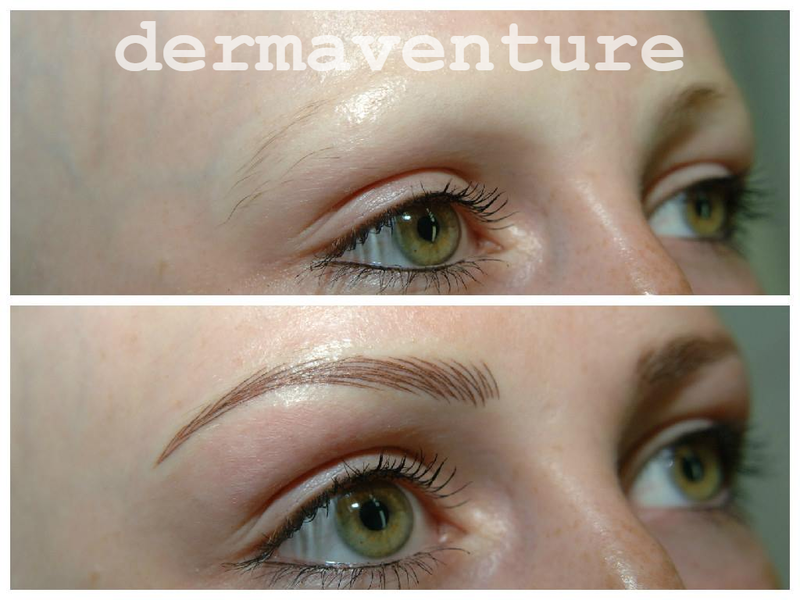 Eyebrows are so important to the face, they frame the face and give a person expressions. They work with the natural bone structure to enhance facial features. After cosmetic tattooing a client does not have to worry about accidently wiping off their make-up or it smudging off in the rain. They can wake up to see themselves how they used to look before they got Alopecia Universalis and this is a massive for uplifting one’s mood. It is an amazing treatment and I know myself that it truly does change your life and gives you your confidence back! I am a watercolour artist, a perfectionist and having Alopecia Universalis enables me to understand how my clients feel and produce the best and most natural work I can for my clients. 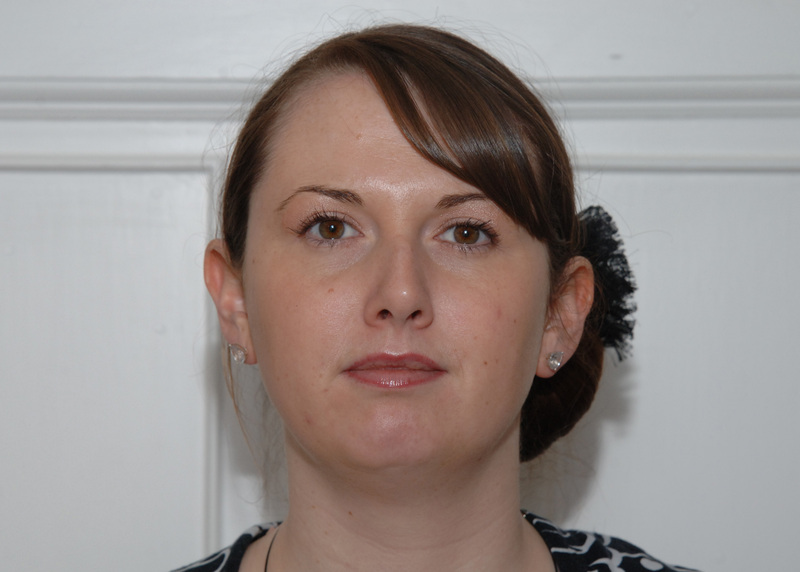 This is an extremely important treatment for a person who suffers medical hair loss and often quite daunting, it is my job to make my client’s feel at ease and confident with the services I offer. 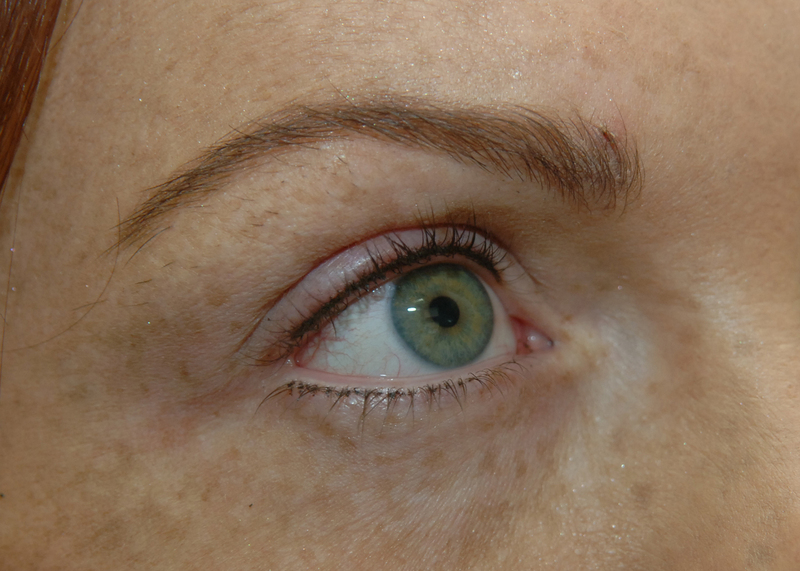 Below are images of an eyebrow reconstruction for a young lady who had Alopecia Areata. 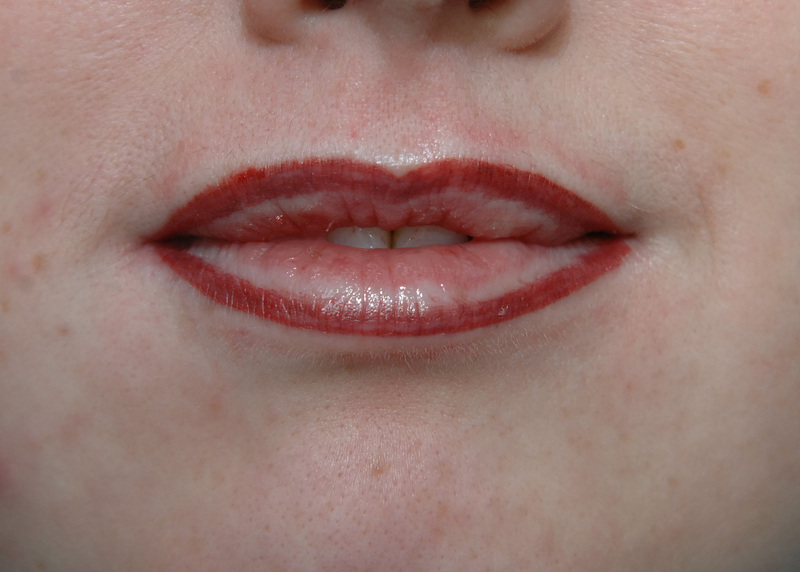 Immediately after Lip Liner and Blush. The lips look very dark. It takes around 10 to 14 days for the pigment to settle in the skin. 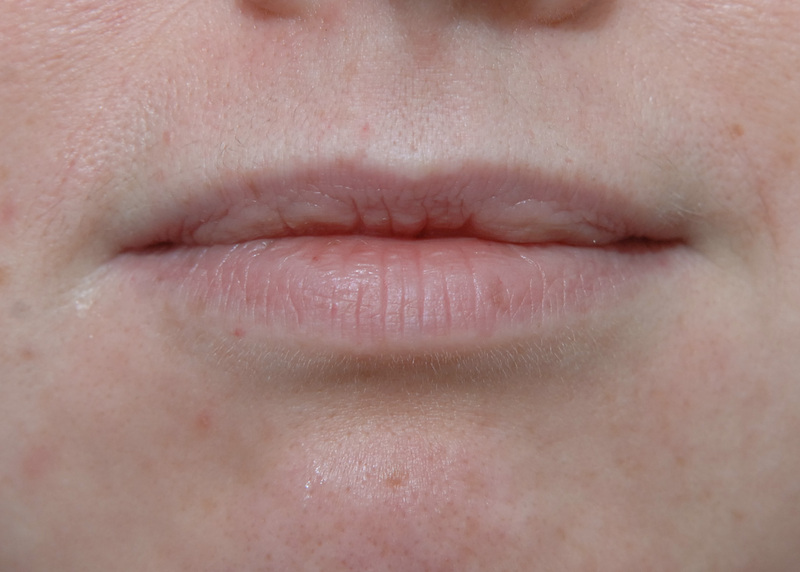 10 days after Lip Liner and Blush. 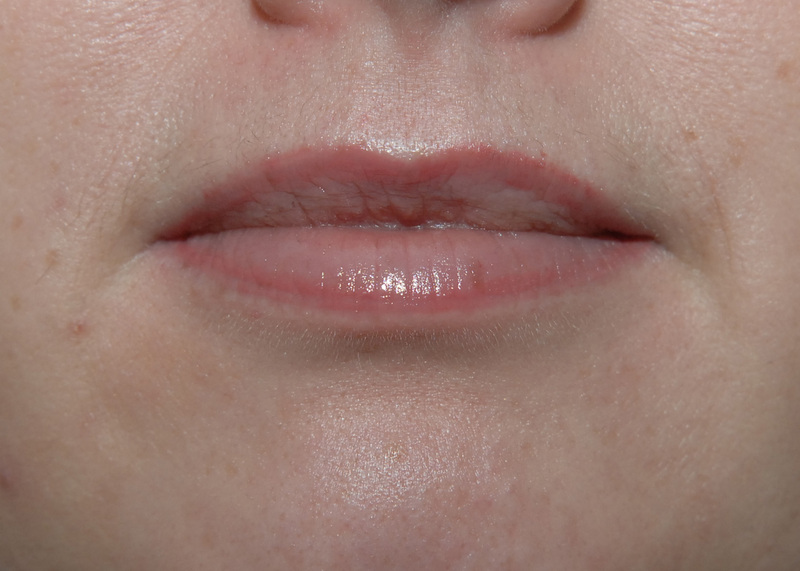 Lips have healed and pigment has settled in skin leaving a subtle , natural enhancement. Happy Client, very natural result. Very proud of you my lovely friend. 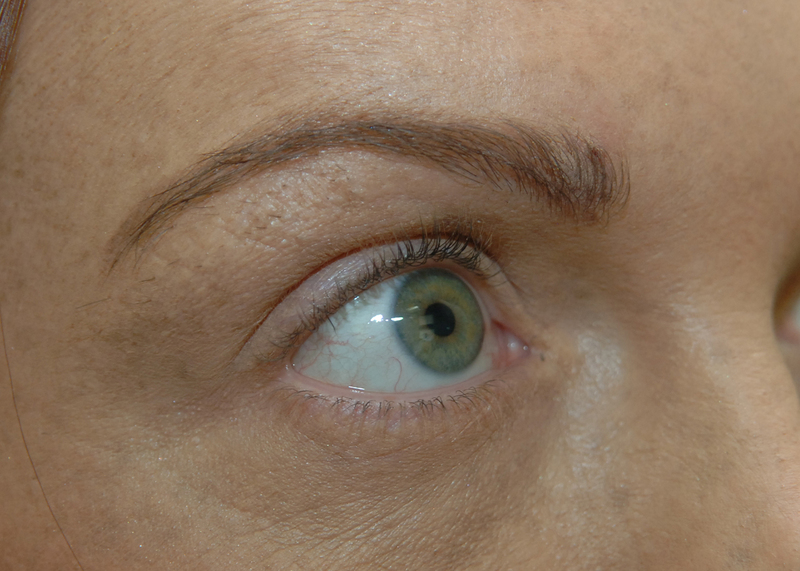 I had my eyebrows already tatooed, however they lacked definition or hair strokes as over time they faded. Jayne did a beautiful job on mine. Happy for you to post my pics. Actually I need to have those pics to put on my own website. Dear Natasha, Thank you for your very kind words. If you would like to email me jayne@lastingimpressionbyjayne.co.uk and I will try to help you as much as I can.